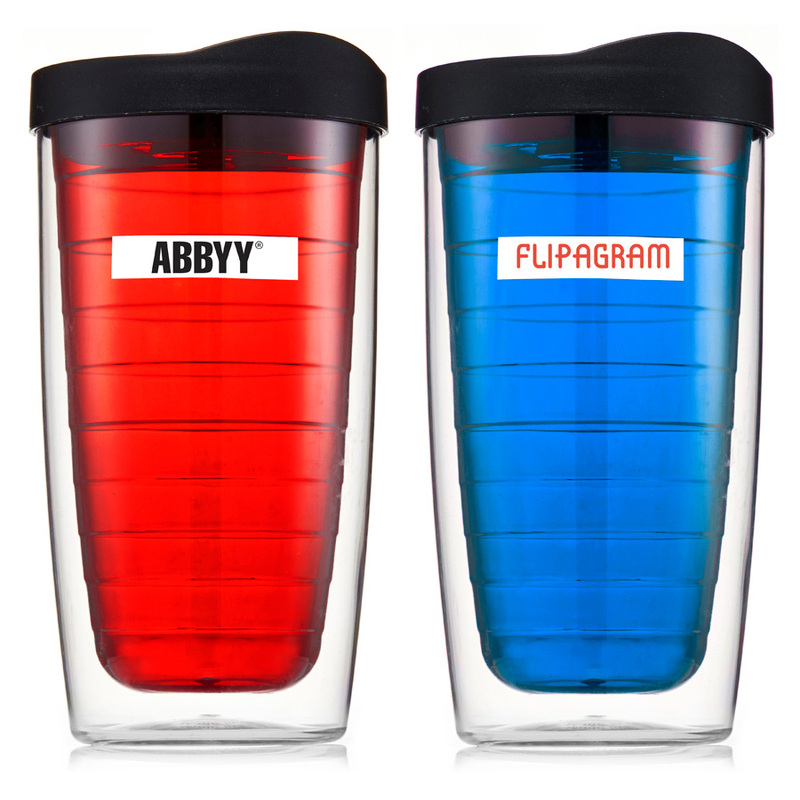 A fantastic promotional double walled tumbler that comes in many great colour options. 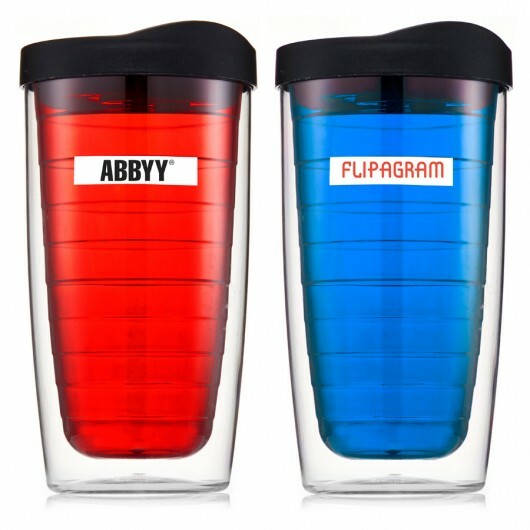 Featuring a double walled construction, these promotional translucent tumblers will keep your beverages hot or cold for longer. 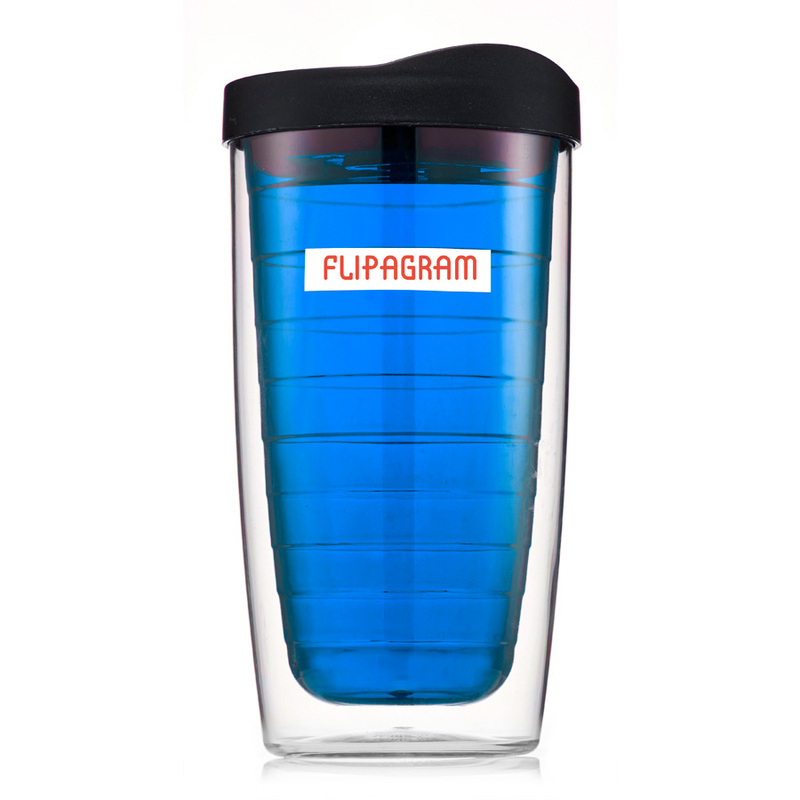 They have a capacity of 450mL and look stunning with printed branding. They also host a screw on cap that prevents spills and include a straw that comes packaged separately. A great gift or giveaway item that will get your company remembered.